Tam Wei was born in January 1926 in Nghe An, Vietnam. 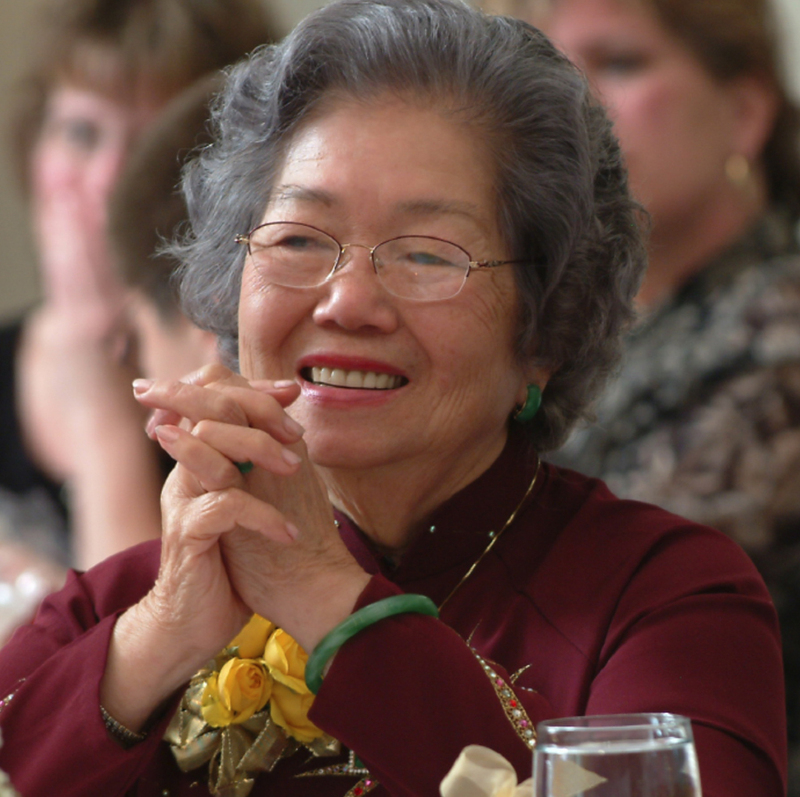 Since leaving Vietnam in the 1950s, she's lived in Switzerland and the United States, and she's visited many other places. She has spent her life traveling, learning, making friendships, working as an educator and counselor, helping refugees from various countries, organizing communities, making art, and writing stories. From a young age, Tam has seen marriage, family, and war, and she's raised four children, who have in turn given her eight grandchildren and ten great-grandchildren (so far).